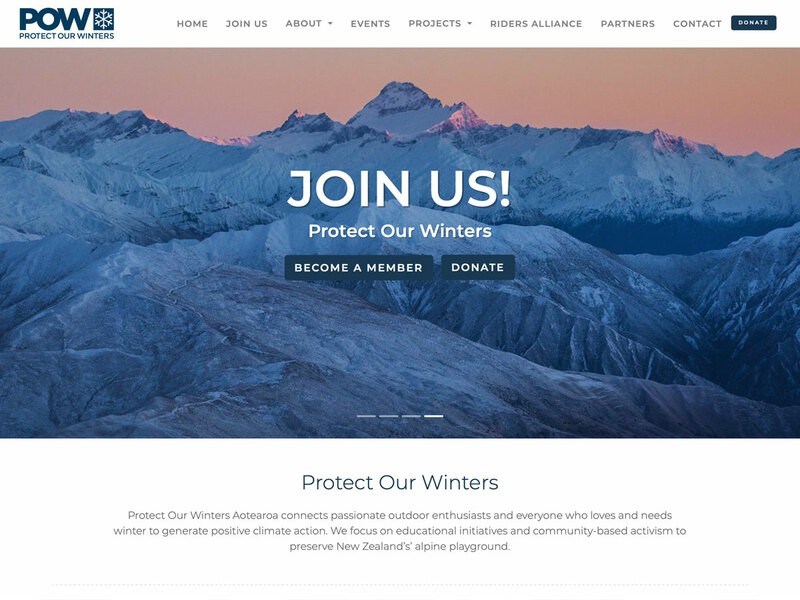 Protect Our Winters NZ is the newly formed New Zealand branch of this international charity, working within the snowsports community to enact positive climate action. Total Brand are working closely with POW to support their cause here in NZ. 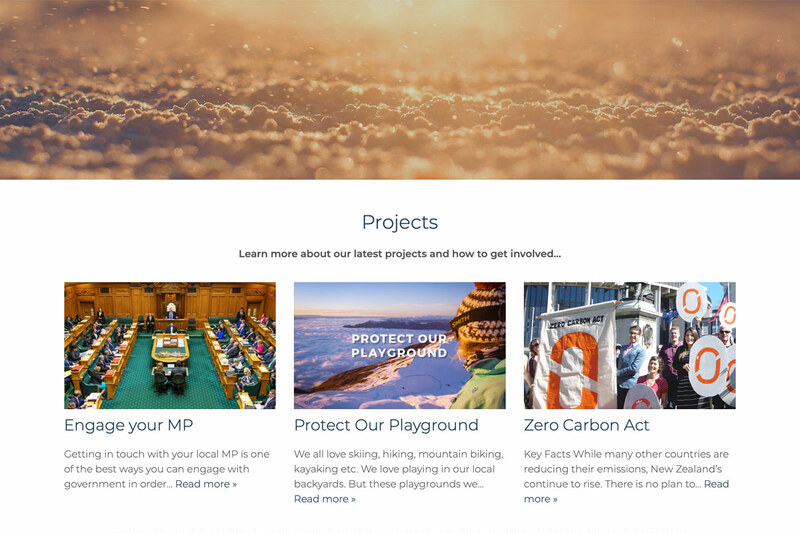 The POW website is fresh, clean and positive, with various calls to action throughout, social feeds, news and projects. The website is built to grow with the organisation, which is still in its infancy, but with huge ambitions. Total Brand encourage anyone who enjoys or benefits from winter to get on board!